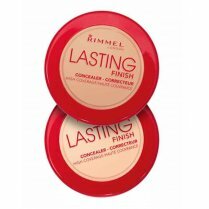 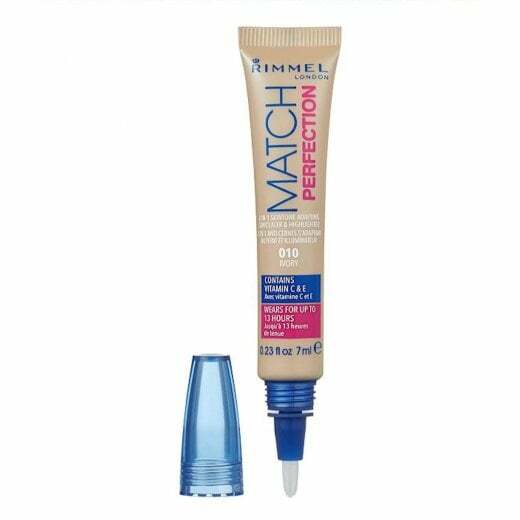 To banish signs of fatigue and illuminate your eye area, use the Rimmel Match Perfection 2in1 Concealer & Highlighter. 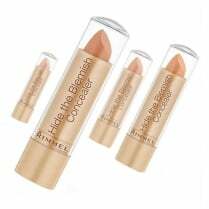 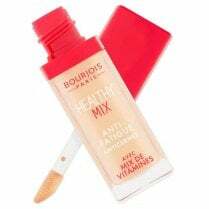 Available in 010 Ivory, the Vitamin infused formula gently adapts to your skintone to conceal dark circles as well as illuminating the skin, leaving you with a natural uplifted finish which lasts up to 13 hours. 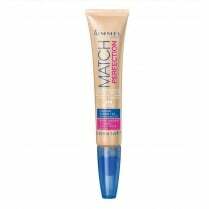 The soft precision brush allows for easy application to your delicate eye area.